Recently, I've gotten really into reading blogs about blogging. They have become some of my favorites to read and you can gain a lot of knowledge from them too. I love seeing what resources, tools, gadgets, and accessories other bloggers use, Lipstick with Some Sunshine's post in particular (I'm loving her blog so much!). 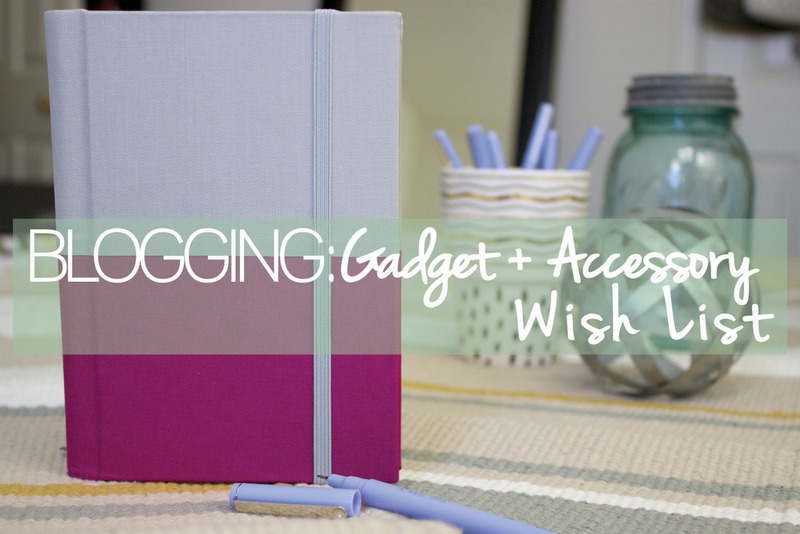 But, today I'm sharing a few things I've put on my blogging wish list-- a few things tech-y, with a couple cool accessories thrown in the mix too. This is probably the most popular lens in the blogging and youtube beauty community. Gives you that nice blurred background, and overall a great multi-purpose lens. It's not overly expensive, yet the quality is there, and it's compact. 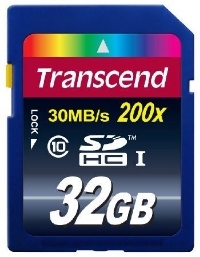 I've done a bit of research and this seems to be a good quality memory card, and 32 GB gives you plenty of space. I actually already have a 32 GB, but I think it's good to have back ups (especially if you're on the job/on location). With saving such large photographs and videos, I can tell a BIG difference in my computer and how fast, um--slow, it is now. 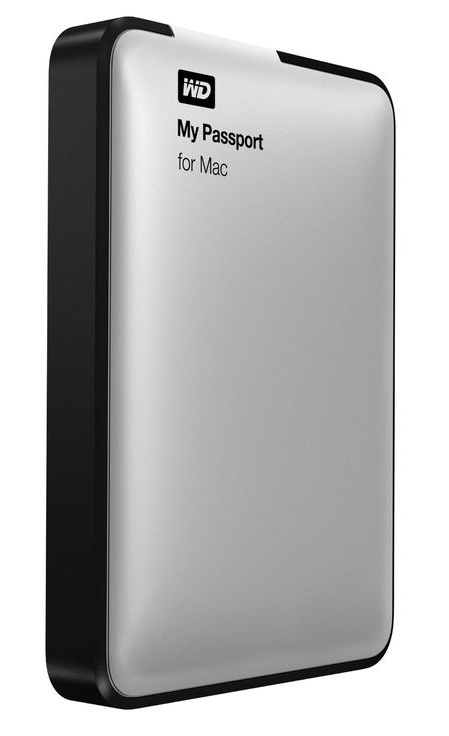 This one is made for Mac computers, and comes in all different storage amounts, but I will most likely go for the 2 TB for $118, I think it's super worth it. This is good, even for none bloggers, people with a lot of music, photographers, graphic designers, etc could all use one of these to save space on their computers. 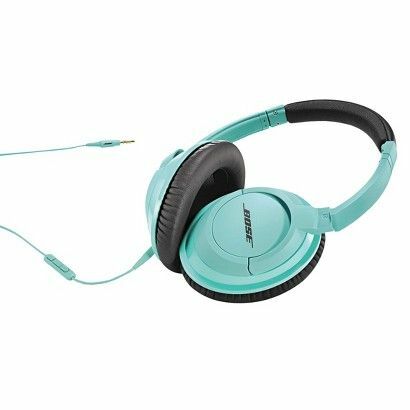 I have been wanting new headphones since the UrbanEars start to hurt my ears after a while, they don't cover the ear completely. Bose is known for being one of the best sound systems, and I've been lucky enough to have them in my cars, because nissans come with Bose and I must say, it really is good. I saw these on Target's website and they sound like exactly what I want. I can't decide on the color though, the mint or solid black? I decided that I was going to start filming youtube videos again this year and I need a light that is lightweight and easy to move around. This is good for taking blog pictures as well as taking on location at shoots, etc. These again, are very popular in the blogging and youtube beauty community. 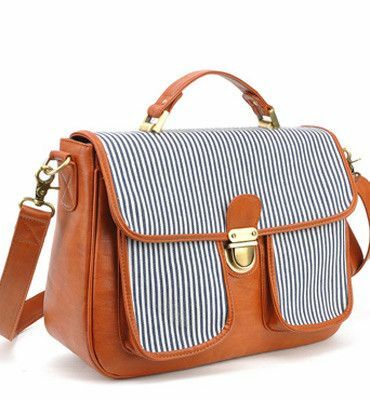 Since getting my Canon Rebel T3i for Christmas, I've had my eyes on this camera bag! Not too bulky, stylish enough, and just a tad over budget. I want, I want, I want! (haha)! The tote is already sectioned off for your camera, lens, and other accessories so your things don't shift around when on the go. It's perfect. I think this list will be ever changing as my blog evolves. but for now, this is where my next investments will go. What about you, what's your favorite blogging gadget/accessory?